Stock up! 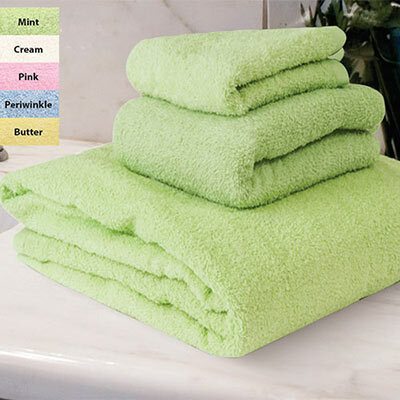 Snuggly Soft Bath Towels are all it takes to update your bath. Enjoy our classic thick, thirsty cotton/polyester terry. Machine wash. Imported. 27" x 54". Hurry! Quantities are limited!